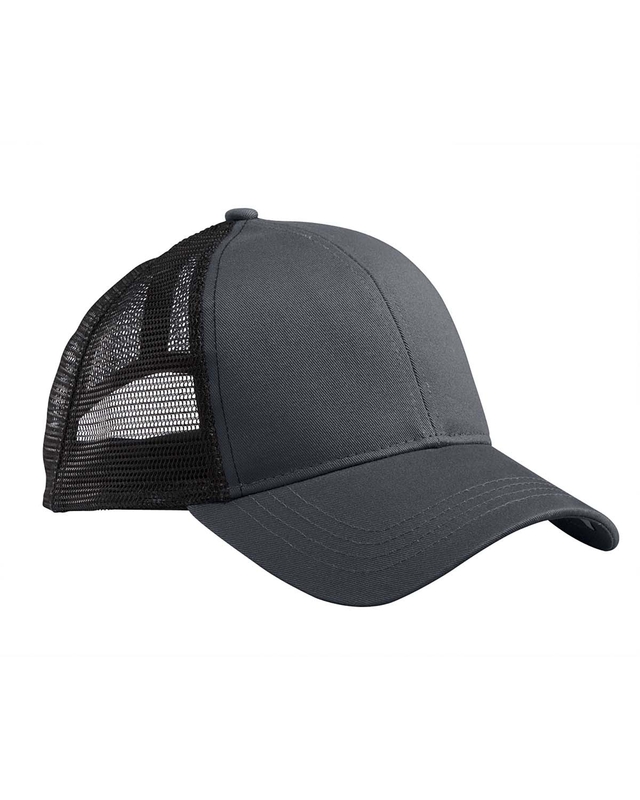 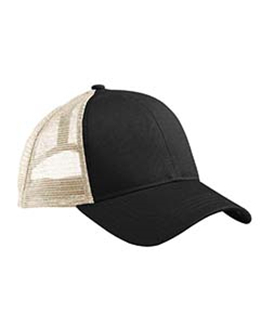 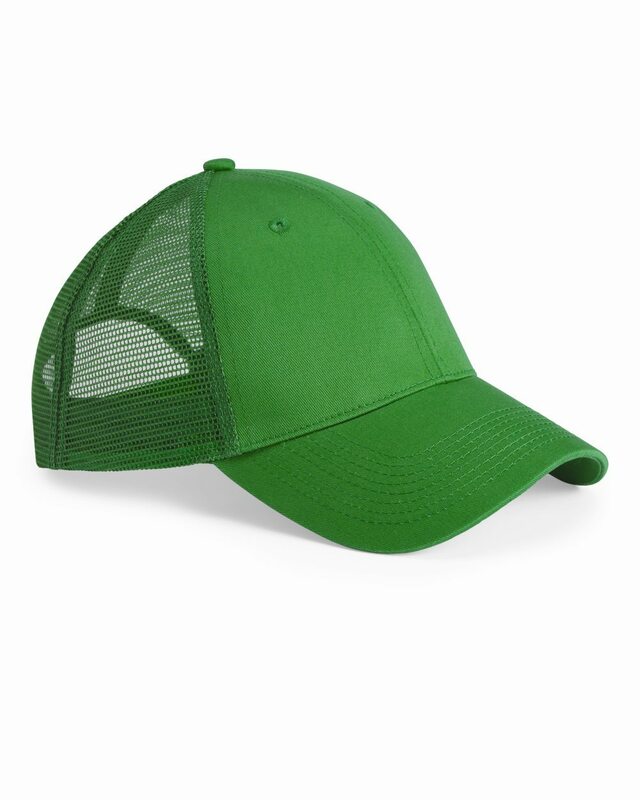 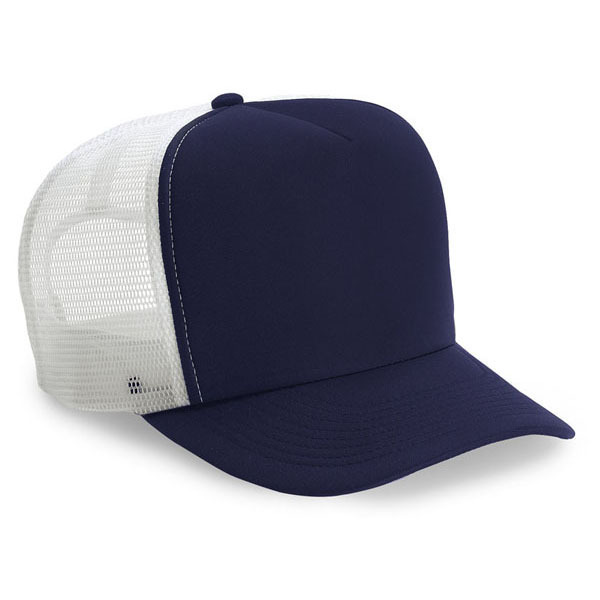 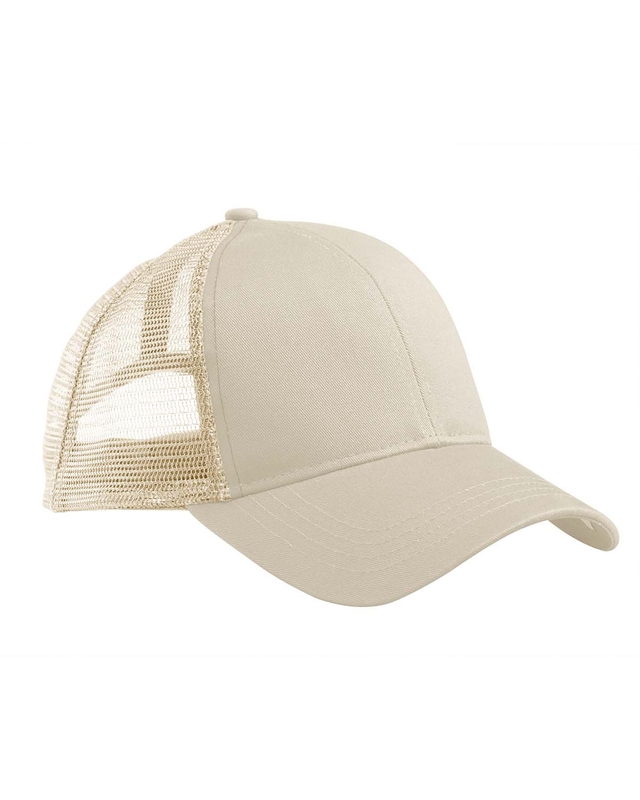 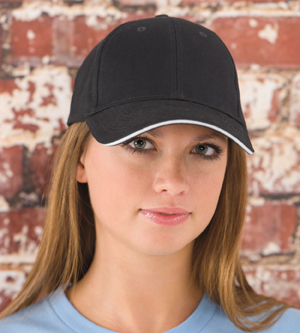 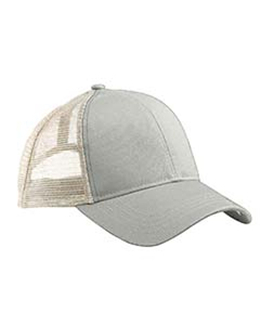 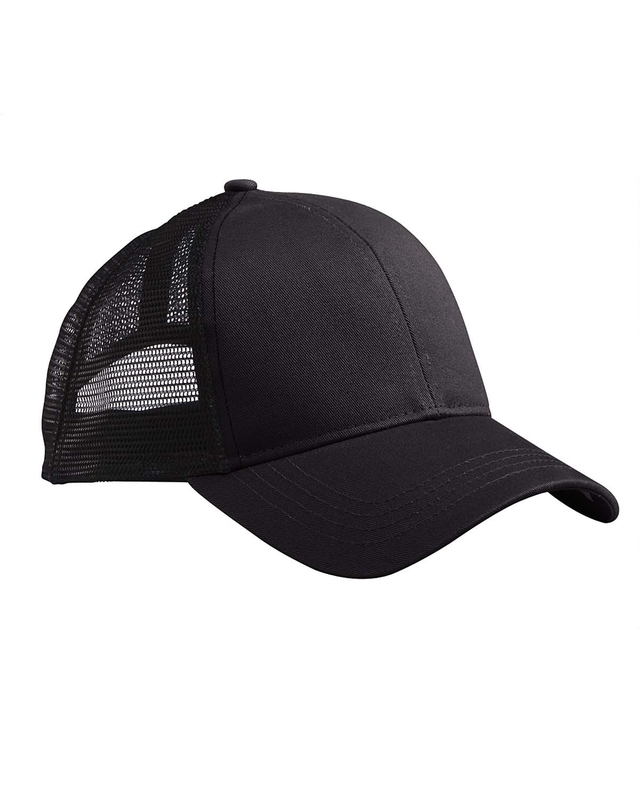 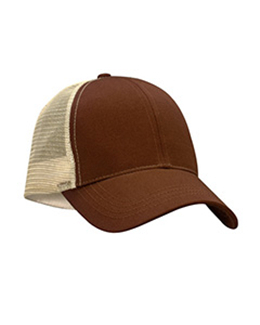 Earth-friendly comfort in an organic cotton Econscious 7070 Trucker Cap with recycled polyester mesh sides and back. This hat is a little pricier than others just like it. 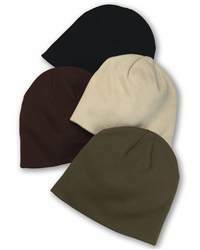 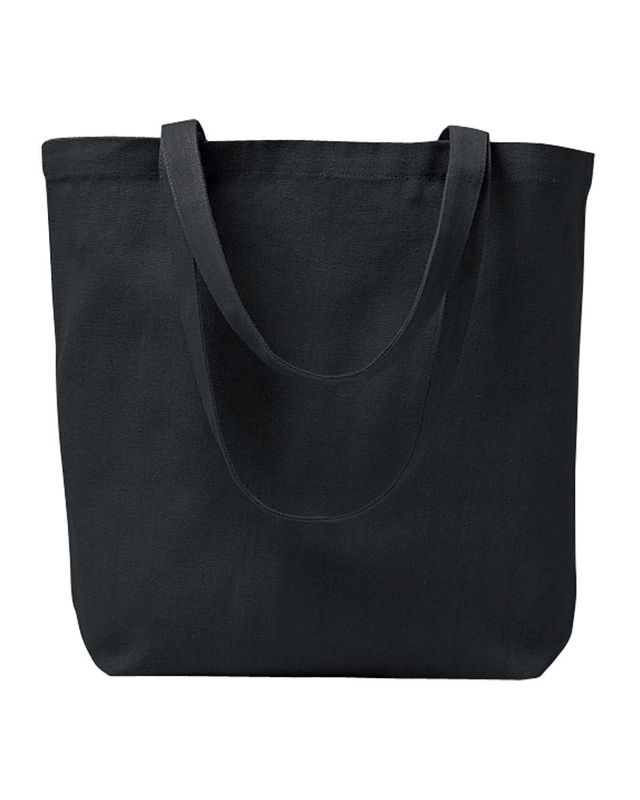 That being said, you do notice a better quality priduct...better fit, softer materials, more durable.